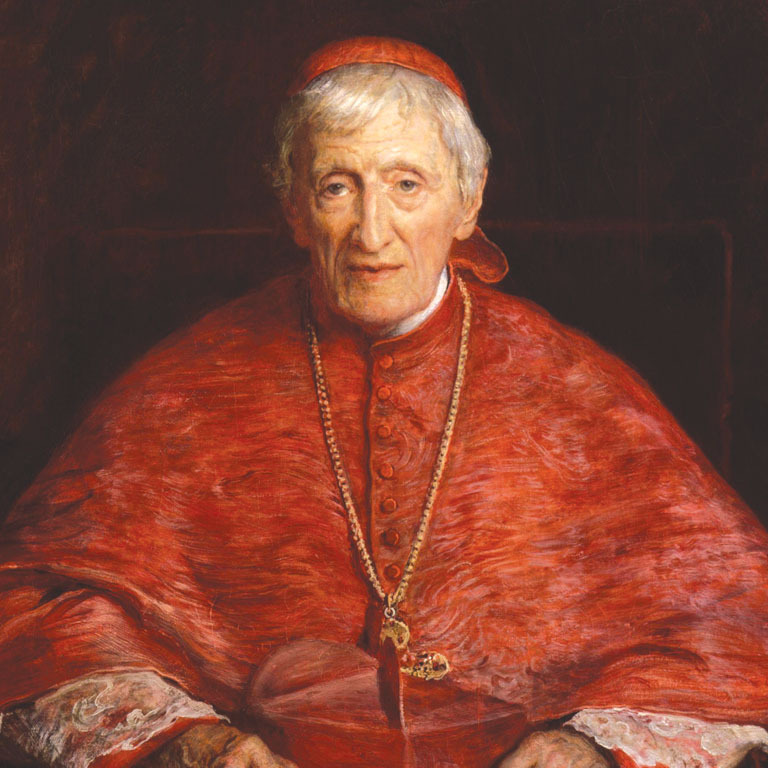 PRITCHARD D., Wittgenstein on Faith and Reason: The Influence of Newman. in: God, Truth, and Other Enigmas, ed. Miroslaw Szatkowski, Berlin: DeGruyter 2015, pp. 197-216.